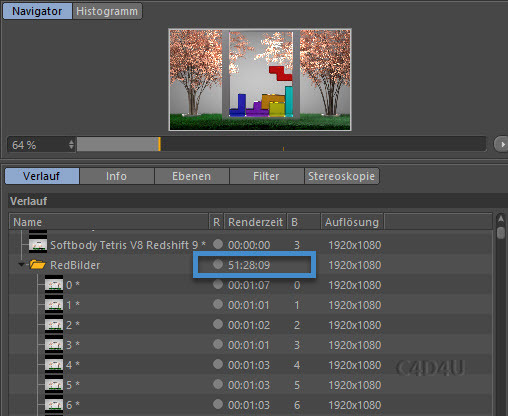 Rendertime more than 51 hours. One PC and 2 Titan xP. There are any issues. At the end you can see the grass problems. I have an image from the test rendering thats looks very funny. You see too much grass. In any days i will upload this on my website.